See our photos of Kim & Matt’s beautiful wedding at the Brittland Estates in Chestertown, MD featured on Rustic Weddings Blog. The couple added personalized touches that made their wedding unique and the most memorable. Even their photogenic dog, Walter, posed for the camera! Thinking about a royal wedding? Us too. See a couple of our photos featured on InStyle. Two of our photos were featured in InStyles article, “How to Plan a Whirlwind Wedding Like a Royal”. Click here to see the photos and read more on how to make your wedding more royal. Winter is for weddings in the New Year! Our photos of Sarah and Ryan’s winter wedding at The National Harbor were featured on the United With Love blog. Check out the photos here and see how this couple kept cozy with detail at their winter wonderland wedding. Proud Contributor of The International wedding trend report 2018! The wedding trends report is created by the International Academy of Wedding & Event Planning. It is put together by professionals from all over the world to help planners, brides and industry experts for future wedding planning. Some of the biggest names around the world in the wedding industry contribute to this report. The information is extremely valuable to those planning a wedding. 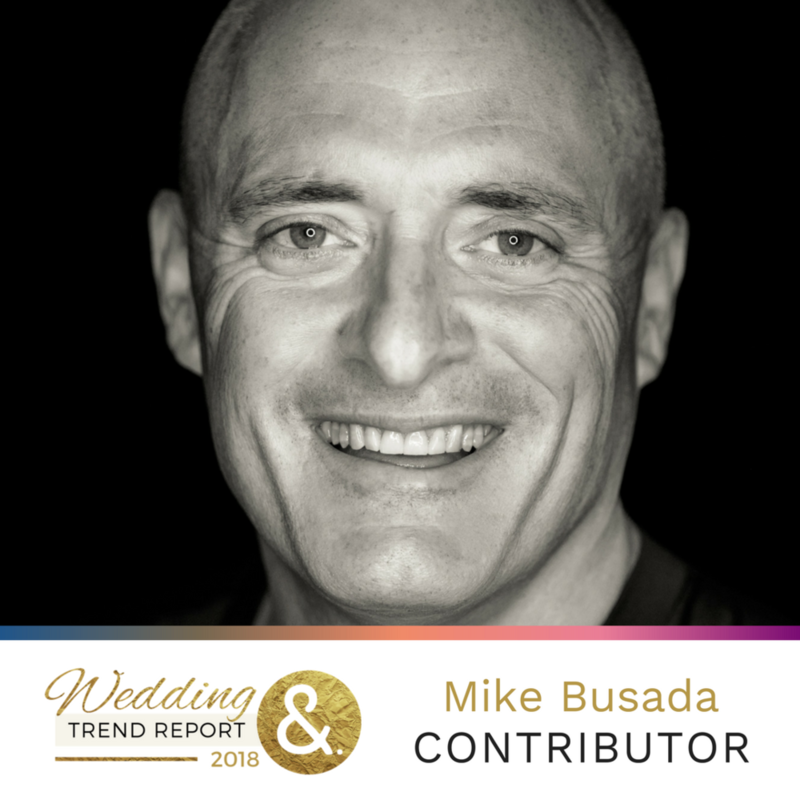 Mike B was honored to contribute and to be featured in the International Wedding Trends report for the third year in a row. To access the full 2018 report, click here. Holiday Flare for this Cozy Winter Wedding Affair! Planning a winter wedding? Borrowed & Blue has featured our photos from Sarah and Stephens winter wedding to inspire you for this year’s winter weddings. Check out the photos here. Elegance, Tradition and Maritime Decoration, see Our Featured Photos from this Seafaring Wedding! One of our favorite summer weddings was featured on the United with Love blog. Newlyweds Sarah and Matt had a traditional naval wedding at the Maritime Museum. Unique décor included Annapolitian themed invitations, illustrated wedding signs, custom menus and more. Take a look at what inspired this beautiful wedding and how the lovely couple made this dream a reality here. This elegant farm wedding was photographed by Mike B Photography at the bride’s family’s private farm, Windsor Farm, in Harwood, Maryland. This beautiful Maryland fall wedding was photographed by Mike B Photography, with a ceremony and reception at Maria’s Love Point Bed & Breakfast. This waterfront Eastern Shore Wedding was photographed by Mike B Photography with a ceremony and reception at Brittland Estates on the Chesapeake Bay.